Every year around the holiday season I reflect on how far we’ve (as consumers) come in the way we shop and purchase gifts. I remember when shopping online was a risky gamble in which your personal information could be compromised. As we approach the 2012 holiday shopping season we embark on a journey that few imagined just 5 years ago. Not only are consumers researching, shopping and buying online, they are now doing all of these things from multiple devices. 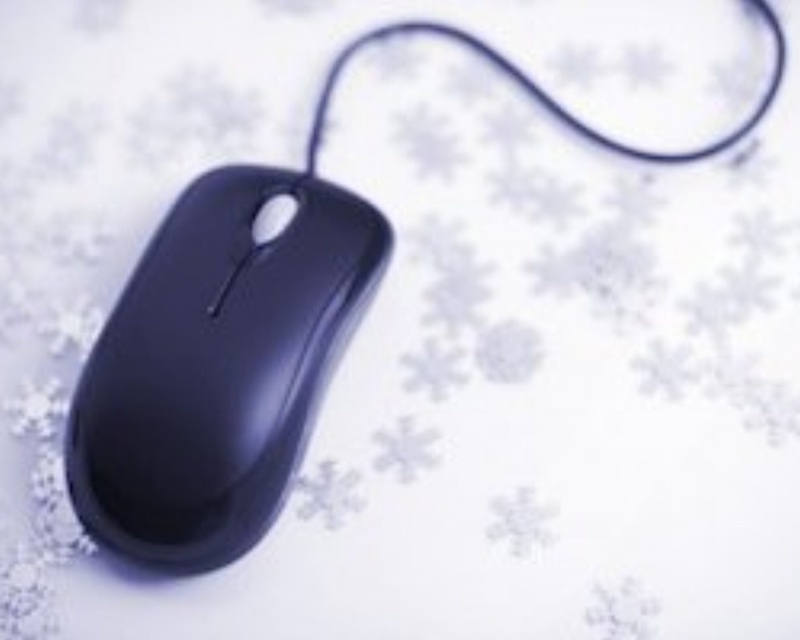 This holiday season, 80% of consumers said they would use the Internet this year to research items versus 77% in 2011. On average consumers will spend $900 on holiday shopping this year, up slightly from $854 last year. 46% of consumers plan to spend more time searching the Internet for gift ideas, not just on desktops, but also on mobile devices (according to a study released by Google & Ipsos OTX). Consumers find different ways to research and buy products, 56% said they will use store sites and another 49% said they would use search engines. What makes this year different from years past is 85% of consumers will shop for a gift on one device and then make their purchase on another. Some 45% will leave an item in the virtual shopping cart, 45% will send themselves an e-mail or link, and 32% will conduct a new search on a new device. This means advertisers will have the opportunity to stimulate interest on one device and complete a sale on another. 4 out of 5 holiday shoppers will use more than one device simultaneously to research and shop for item. I recently read an article in which they compared search ads this holiday season to the three presidential debates between Barack Obama and Mitt Romney. Each debate served up information to help undecided voters make a better choice. Search ads and organic content can do the same. This holiday season there will be more gifts purchased from a mobile device then any other year. I would say we have come a long way from the sweet sound of “You’ve got mail”.